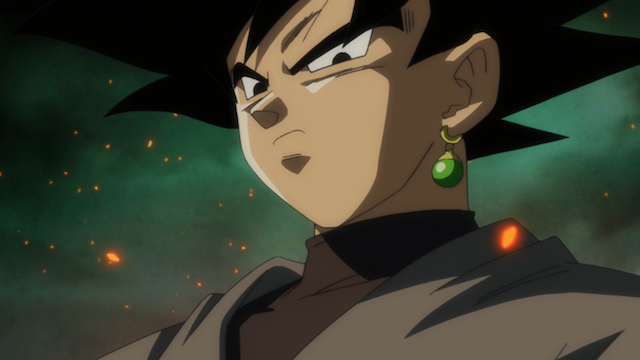 Dragon Ball Super is getting excited day by day as both Goku and Vegeta are doing everything they can to bring an end to Black Goku and Zamasu’s evil plans. Currently, the duo has managed to give both of them a serious beating. Although Black Goku and Zamasu ran out of patience and decided to perform a fusion. However, as Goku and Vegeta will also make a move of their level, the lives of Zamasu and Black Goku are expected to end soon. Currently, rumors are that Dragon Ball Super episode 67 will mark the end of the Zamasu arc. The episode is titled as “A Visit from the Omni – King! 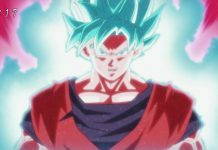 Bye – Bye Zamasu!” And as its title suggests, Zamasu will meet his demise in the said episode. 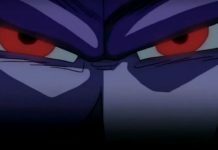 Zen-Oh is expected to make an appearance in episode 67, and is said to play an important role in the defeat of Black Goku and Zamasu. Zen-Chan To Defeat Black Goku And Zamasu? 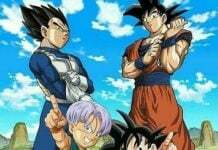 Black Goku and Zamasu will perform a fusion and the duo is expected to get defeated in Dragon Ball Super episode 67. However, we don’t know how Zen-chan will defeat the two, but the defeat is expected to happen upon his arrival. Zen-chan may do something which Goku and Vegeta were unable to, so fans can definitely expect to see some big surprises in the coming episodes. Another thing which suggests that the new arc will begin soon is the announcement Toei Animation made on their official twitter account. They told their fans to get ready for a big surprise. As for the current arc, Future Trunks managed to trap Zamasu inside the jar using the Mafuba technique. However, the seal was not made so Zamasu escaped from it. He later told Black Goku that they should not take them lightly and should perform a fusion. Using their earrings, the two perform it, leaves everyone speechless. Now, Goku and Vegeta are also expected to do a fusion so they can match the power level of the Merged Zamasu. 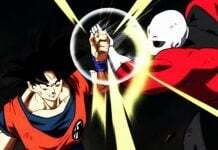 They might also transform into Super Saiyan 3 Blue and Super Saiyan 4 Blue. Whatever the case is, fans can expect to see the end of Black Goku and Zamasu soon, along with a new arc. The Zamasu arc has been in the game for more than 20 weeks now. Rumors currently suggest that the arc will end soon and the arc focusing on Zen-chan will begin soon. So fans definitely have something to look forward to in the coming months. 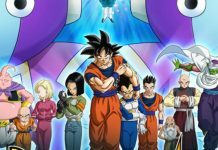 Let us know what you think about the future of Dragon Ball Super in the comments below. Previous articleGoogle Home vs. Amazon Echo – Which One Is A Better Choice?